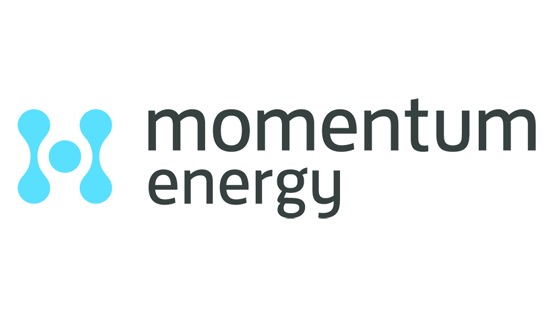 Momentum Energy is a 100% Australian-owned and operated, energy retailer. We pride ourselves on innovation and outstanding customer service. 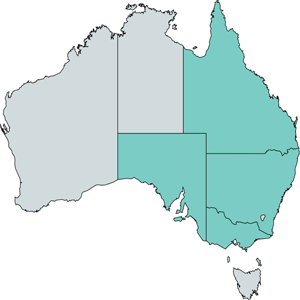 To date, we retail electricity in Victoria, New South Wales, South Australia, Queensland, the ACT, and the Bass Strait Islands. We offer competitive rates to both residential and business customers along with a range of innovative energy products and services. We also retail natural gas to Victorian customers. Momentum Energy is owned by Hydro Tasmania, Australia’s largest generator of renewable energy – generating hydro and wind power. Hydro Tasmania is also the nation’s largest water manager. It is owned by the State of Tasmania and has been at the forefront of renewable energy innovation for more than 100 years. Momentum Energy is currently being offered for Residential and Business properties in Queensland, New South Wales, South Australia and Victoria.